The University of New Mexico has a long and distinguished history of emphasizing Latin American scholarship, research, and teaching. Degree programs in Latin American Studies (LAS) have been granted to undergraduate and graduate students since as early as 1941, with one of the university's first doctoral degrees being granted in Latin American Studies. Since 1979 the LAS program has been administered by the Latin American and Iberian Institute (LAII) in partnership with the College of Arts and Sciences, which confers LAS degrees. The LAS program draws on UNM's cross-campus longstanding excellence in research, scholarship and teaching on Latin America, and is dedicated to advancing knowledge in, and service to, the field. 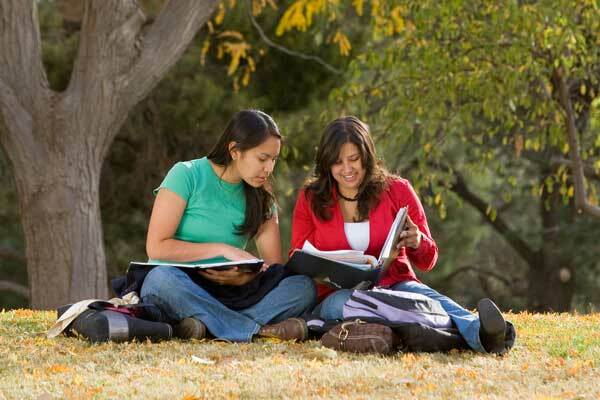 The LAS program is an interdisciplinary program that grants BA, MA, and PhD degrees. In addition to the singular degrees, the LAII also offers an accelerated degree option in which Honors students can earn both their bachelor's in honors and master's in Latin American Studies in five years. Meanwhile, MA students may pursue dual degree options with five programs (Business Administration, Community & Regional Planning, Education, Law, and Public Health), simultaneously earning the MA in LAS and a professional degree. 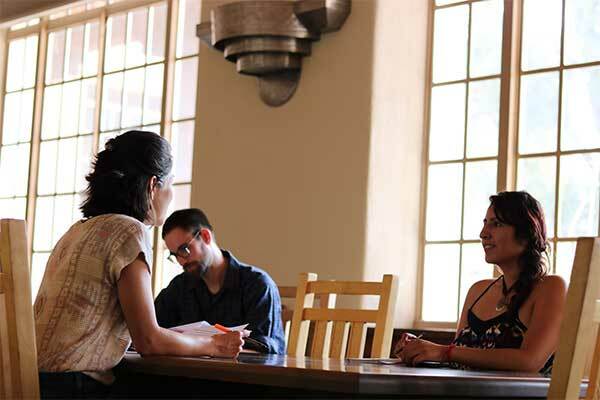 Besides the interdisciplinary degrees offered by the Latin American Studies program, students at UNM may pursue disciplinary graduate degrees with a specialization on Latin America. Disciplines with substantial course offerings and faculty expertise in Latin America include Anthropology, Art History, Economics, History, Political Science, and Spanish and Portuguese. Prospective students interested in a disciplinary degree with a Latin American specialization should contact the appropriate department. UNM requires all academic programs to design and make public learning outcomes that provide an intellectual guideline for what students should ultimately gain from their degree program. To help academic programs determine whether or not students are effectively mastering material and achieving the learning goals that have been designed, programs utilize assessment tools to evaluate student performance. For reference, we invite you to review LAS Student Learning Outcomes (SLO) and Assessment for undergraduate and graduate students. We encourage future and current students to follow the links below to learn more about the LAII's degree programs.